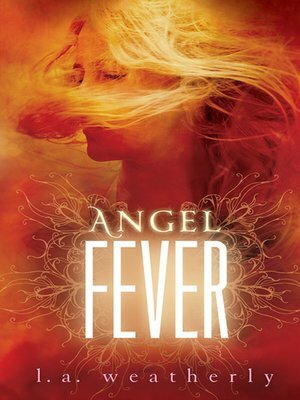 As half-angel Willow strives to save the world from her parasitic otherworldly kin, romance and tension heat up to a climactic finale. In the devastated remains of the world, millions of people live in "Edens" provided by the angels who have all but enslaved humanity. As the angelic stranglehold on humanity tightens, Willow and Alex are recruiting and training new Angel Killers while struggling to hold ground on the celestial battlefield. Willow continues to struggle with feelings for Seb, and her love and resolve are tested as a shattering revelation sends Alex on a separate journey. Now that the final battle versus the angels is about to begin—and the fate of the world hangs in the balance—each of them must face the consequences of their own choices. Will love endure? Will the human race survive? L. A. Weatherly is the author of the Angel Burn trilogy as well as several other books for young adults, including Child X. Born in Little Rock, Arkansas, she now lives in England.